SPG Open is a multidisciplinary open access journal which aims to bridge the gap between different fields of research and encourage communication among researchers whether in the same or different discipline of study. All scientifically sound research is considered for publication without regard to subject area. 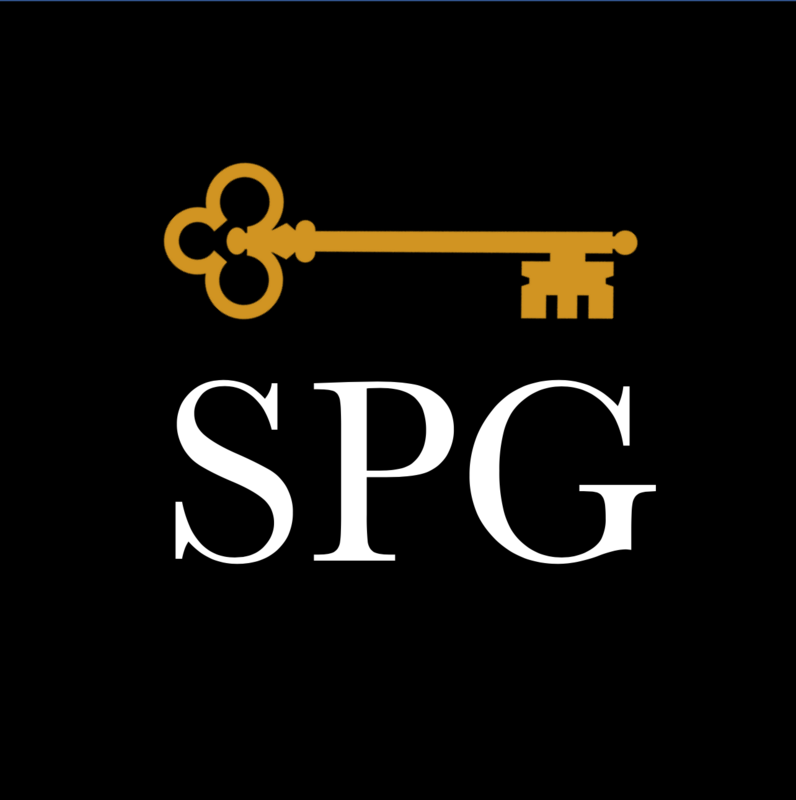 SPG Psychology is an international, peer-reviewed, open access journal publishing articles in clinical psychology, educational psychology, social psychology, behavior management, and neuroscience. SPG Physics & Astronomy focuses on reviews and research in physics and astronomy.